In 1999, at the age of 10, I left my local public school and started at the Junior School at Thetford Grammar School. It was a big change going from public school to one of the oldest private schools in the country. I stayed there until 2005 when I had completed my GCSEs. The entire school consisted of around 400 students (from ages 5-18). Old School Hall had 2 classrooms in it (one upstairs, one downstairs) and the main Hall. The Main Hall is a beautiful, wood panelled room with the original masonry arches inside. It is used for weddings and concert recitals. I remember taking my clarinet music exams in there because of the amazing acoustics. At the back of the hall is the library. It used to creep me out a bit going back there by myself, as it was always cold and dusty! My form room for Year 7 was the upstairs classroom (named the Roger North Room). The building behind the sign contained the classrooms for German & History. One of the people who had the most profound effect on me when I attended the school was my history teacher Mr Seymour. 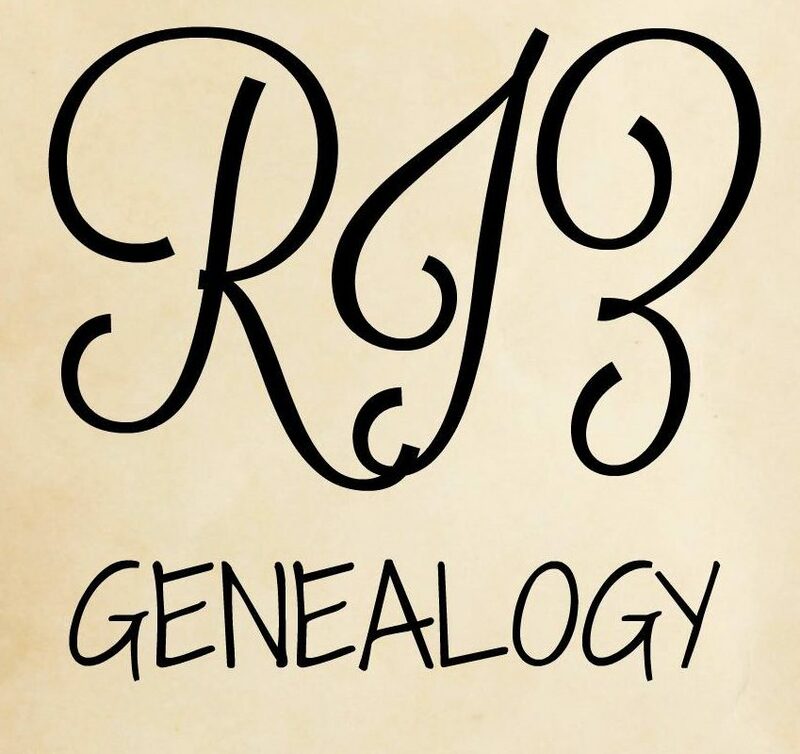 I absolutely loved his class and he is one of the main reasons I am continuing on this journey with genealogy. He always referred to me as his star pupil – I would even put ‘star pupil’ on some of my tests instead of my name! Now that he has retired from teaching, he wrote a book about the history of the school – ‘Thetford Grammar School’ by David Seymour. Also on this side of the street were several other classroom buildings and a sports hall. This side of the road was called the Fulmerston side and it was named after Sir Richard Fulmerston who refounded the school. The other side of the road was called the Williamson side – named after Sir Joseph Williamson who left money to help build the Victorian Girls Grammar School. Pictured above is the School House. It housed some classrooms, the school reception, staff room and the Headmasters Office. If you got in trouble, you would get sent to the Headmasters Office and have to stand outside his room (whilst any visitors/teachers walked past and gave you a look of shame!). Past the School House leads you first to the music room – I used to take clarinet lessons in the tiny practice rooms. You then reach the Junior School where I spent my first year at the school. The upstairs held my year 6 classroom and the large windows to the left held a small hall. You would enter the building through the little blue door. Opposite this building was the other large sports hall – Williamson Hall. That building also housed the art rooms upstairs and the cafeteria. I had many good and bad memories from the school, but nothing can take away from the beautiful historic buildings. I hope one day to be able to take my own children to tour the school. I haven’t been back since 2005 and I still vividly remember where everything is!